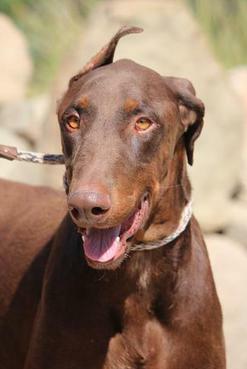 Doberman Pinscher & Little Paws Rescue is a non-profit 501(c)3 charity. 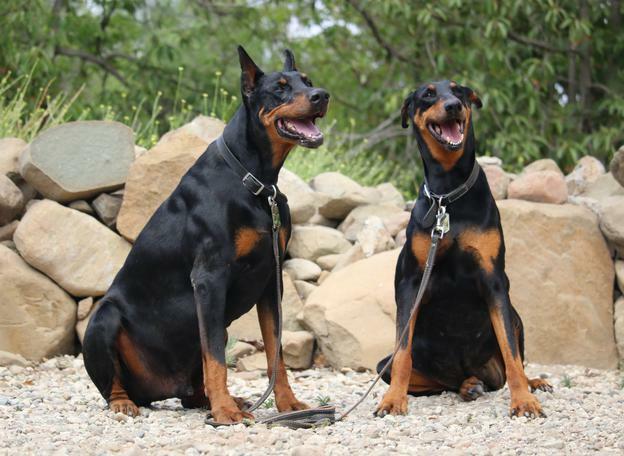 We are located in rural Fillmore, California on a small ranch dedicated to animal rescue and to finding new homes for all of our charges. 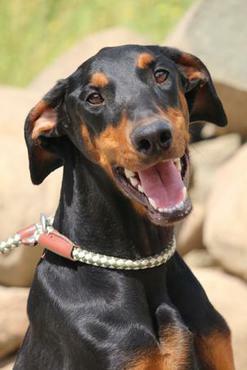 At any time, approximately 90 Doberman Pinschers are waiting for homes as well as about 20 other mixed-breed dogs. We ALWAYS take our dogs back for any reason whatsoever. Open house is Saturday from 11:00 a.m. - 3:00 p.m. 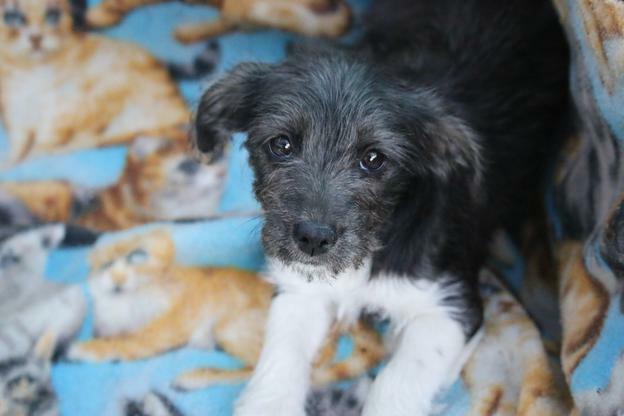 Please plan on spending a minimum of an hour choosing your new friend and completing the adoption process. Please be patient! Sometimes everyone shows up at the same time. Since we close at 3:00 p.m., please try to be here no later than 2:00 p.m. Appointments can be made during the week or on sunday to see individual dogs. Operated by Ardis Braun since 1987, more than 9,000 dogs have been saved and placed in new homes solely through her outstanding dedication. Support is provided by a small army of dedicated volunteers and staff members.